Posted on 18, January 2016 by EuropaWire PR Editors | This entry was posted in Electronics & Machinery, Retail, Slovenia and tagged Boštjan Vodeb, Gorenje. Bookmark the permalink. Tehran, Iran, 18-Jan-2016 — /EuropaWire/ — Gorenje has been present on the Iranian market for decades. »Due to political situation our activities during the time of economic sanctions agains Iran were less intensive as household appliances were under embargo as well so the exchange with Iran came to a halt. With the sanctions being lifted, we are aiming for expansion of bussiness,« says Gorenje’s executive regional director for overseas regionBoštjan Vodeb. 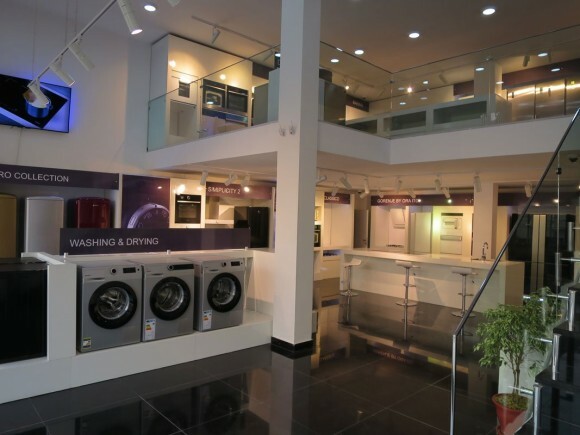 Gorenje’s short-term goal is re-establishing the brand in Iran, amongst long-term goals are stronger sales and increased market share.